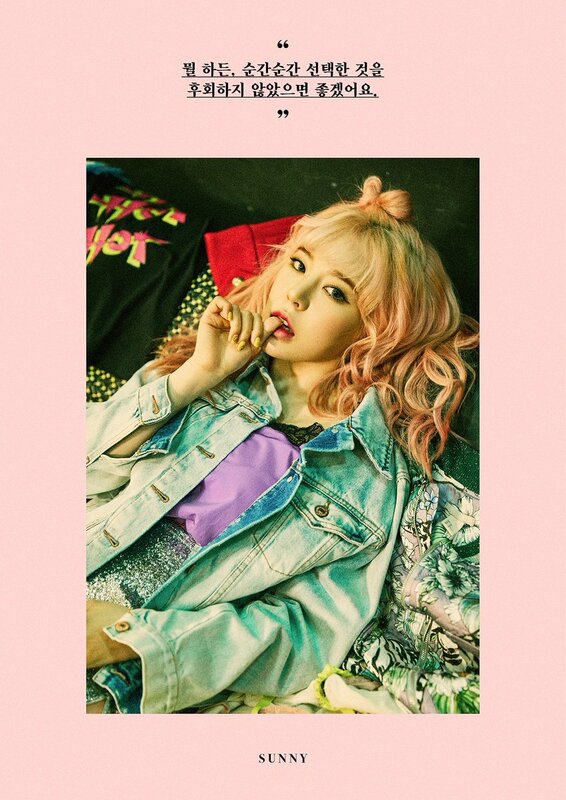 Girls' Generation 'Holiday Night' Teaser Image - SUNNY. . HD Wallpaper and background images in the गर्ल्स जेनरेशन/एस एन एस डी club tagged: photo girls generation holiday night teaser sunny.